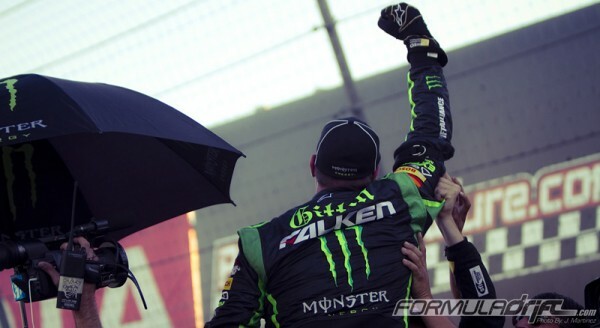 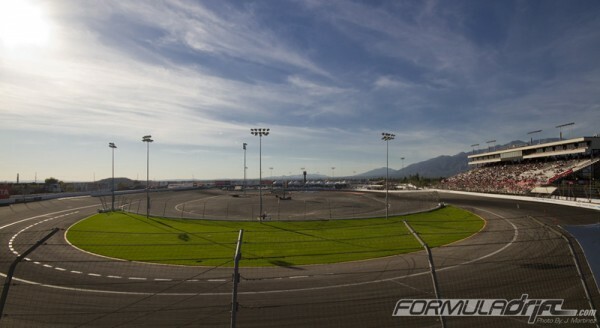 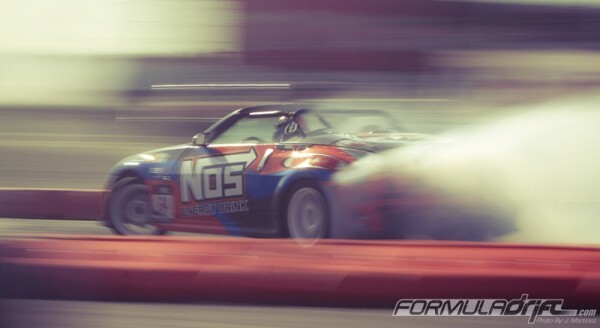 Photographic look back at the TOP 5 title contenders during Round 7 – Irwindale 2010. 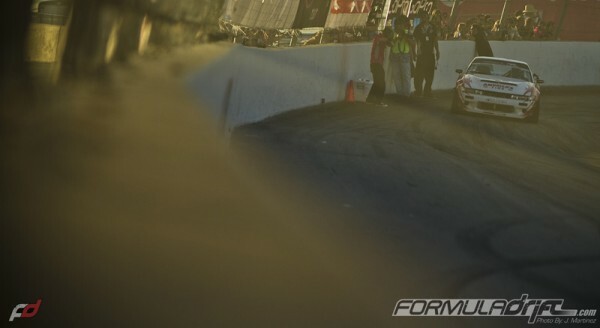 From finishing 16th on the 2010 Point Standings to having a good chance on wining this year title; Matt Powers is the most improved driver in this line up. 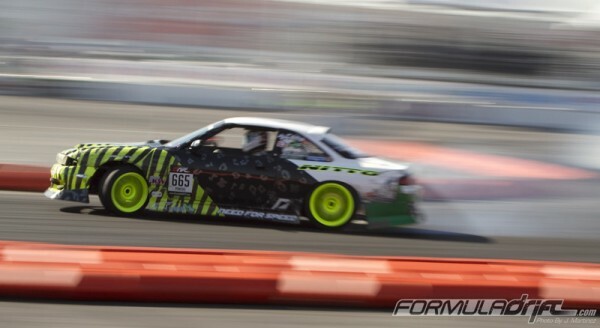 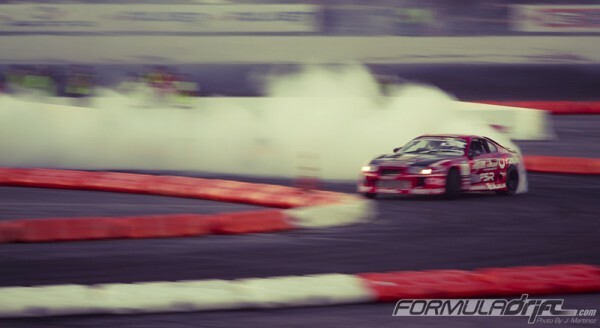 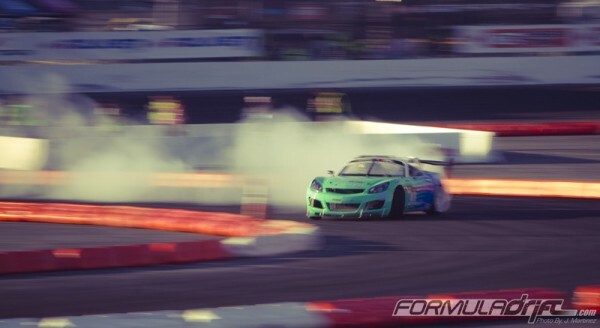 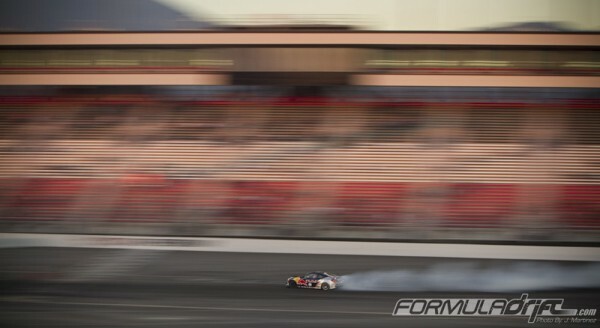 Other images from last year Round 7 – Title Fight @ The Toyota Speedway.